Named for Oliver Hazard Perry, a Commodore of the United States Navy, who won distinction as Commander of the fleet in the battle of Lake Erie, in 1813. 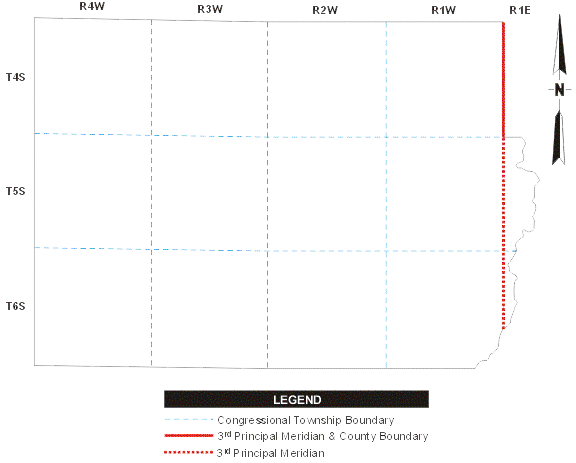 Perry County has never adopted township form of government. The county has been divided into precincts.